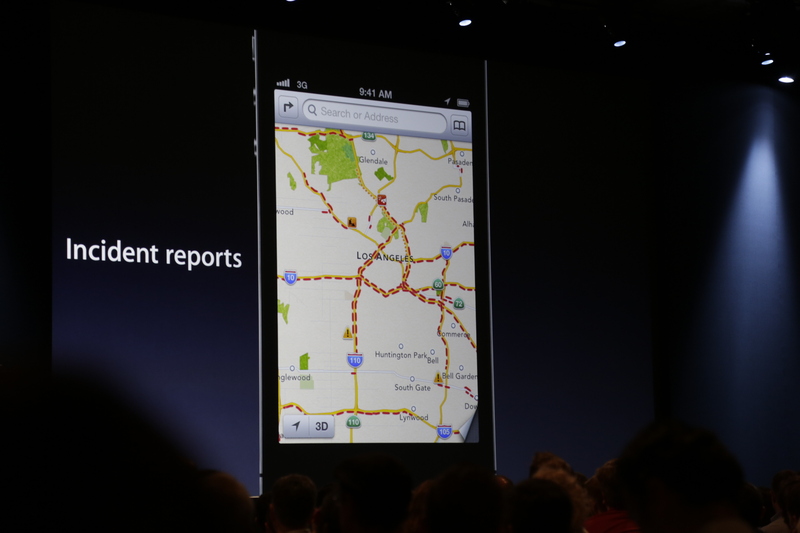 Are you listening Mountain View? 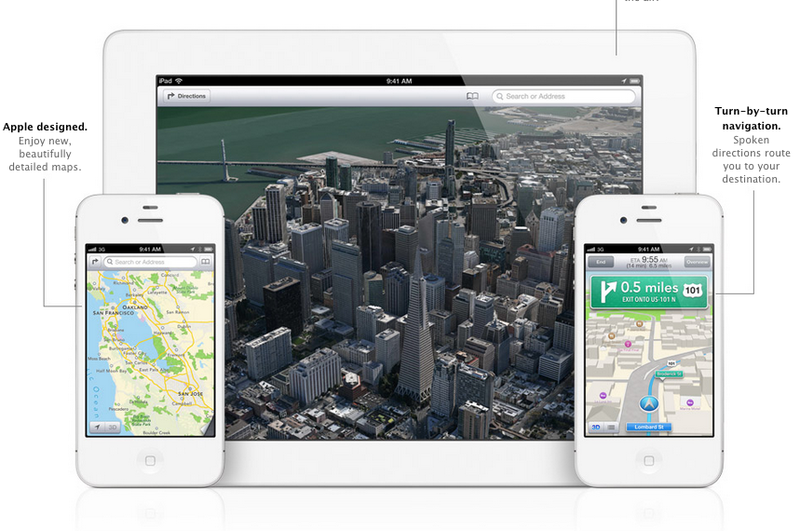 We all knew it was going to happen, but Apple just launched its own, stunning, Maps product, with “Flyover” or Apple’s incredible new 3D maps display which quite honestly makes Google Maps look antiquated. 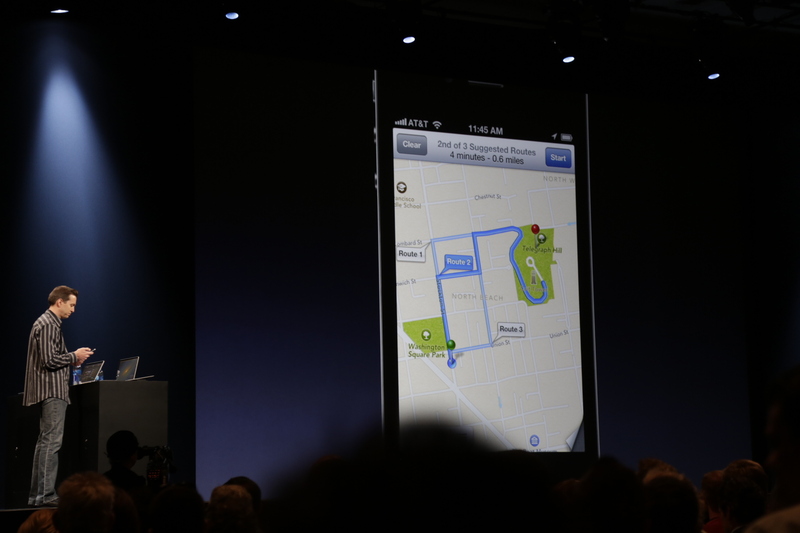 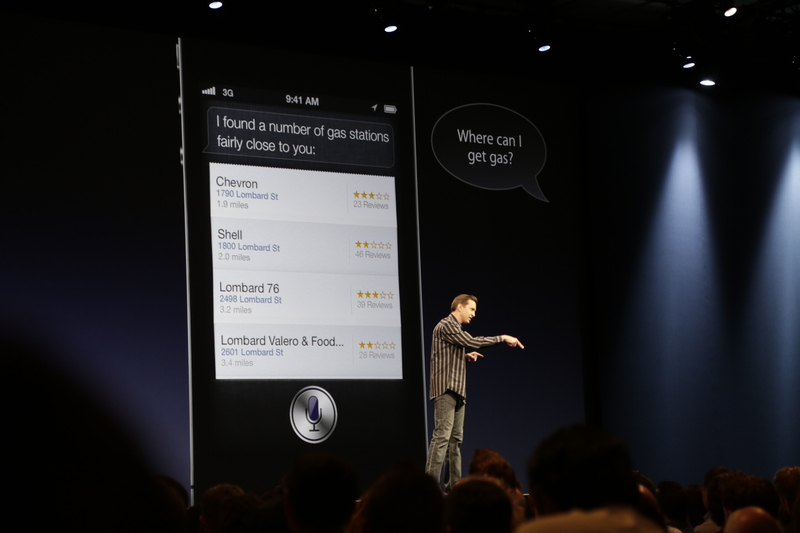 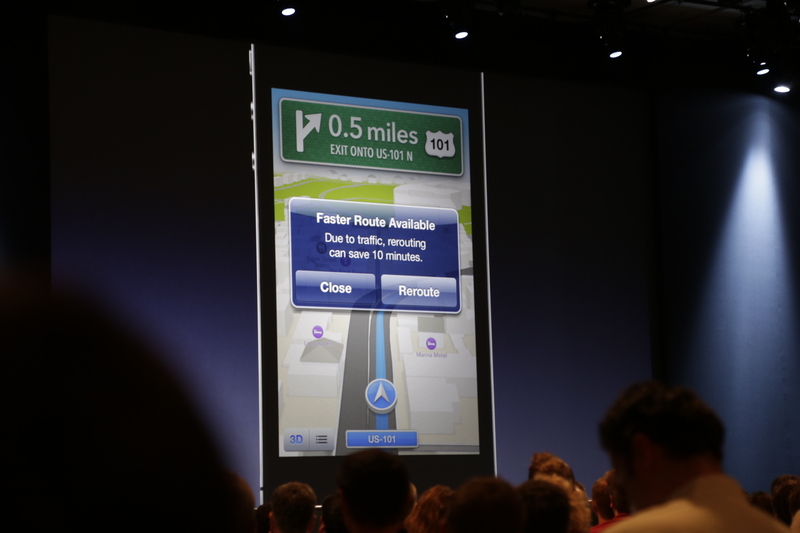 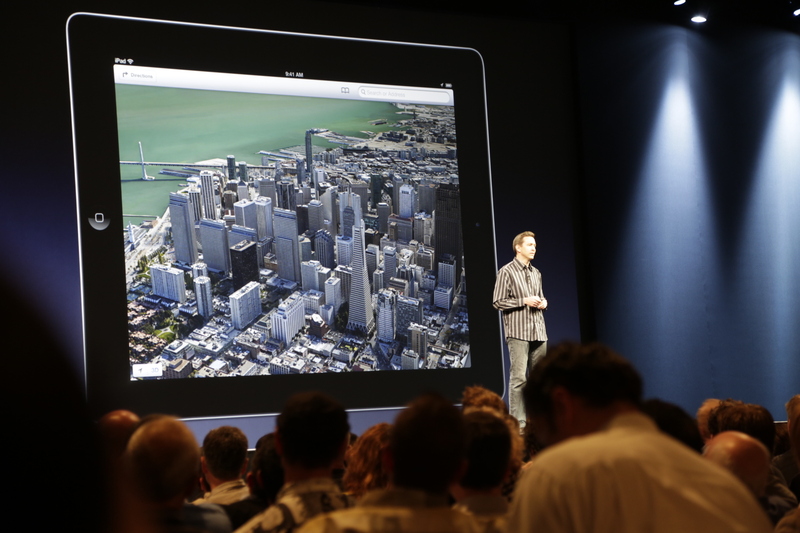 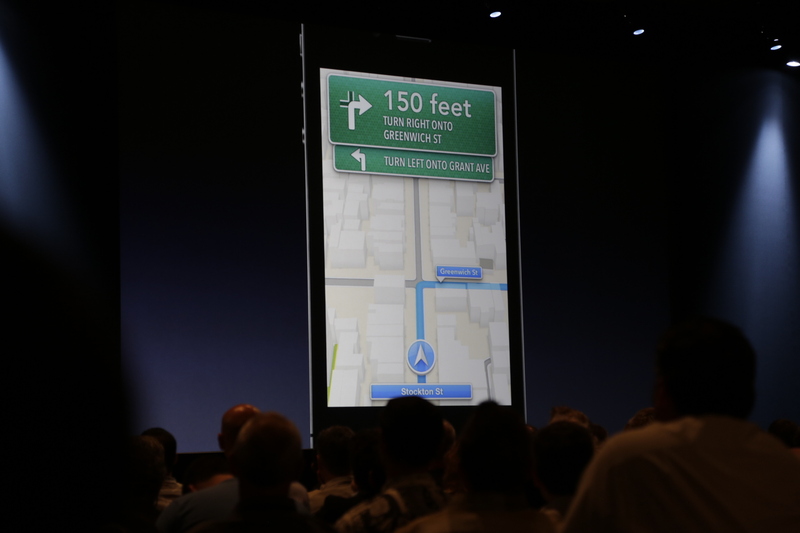 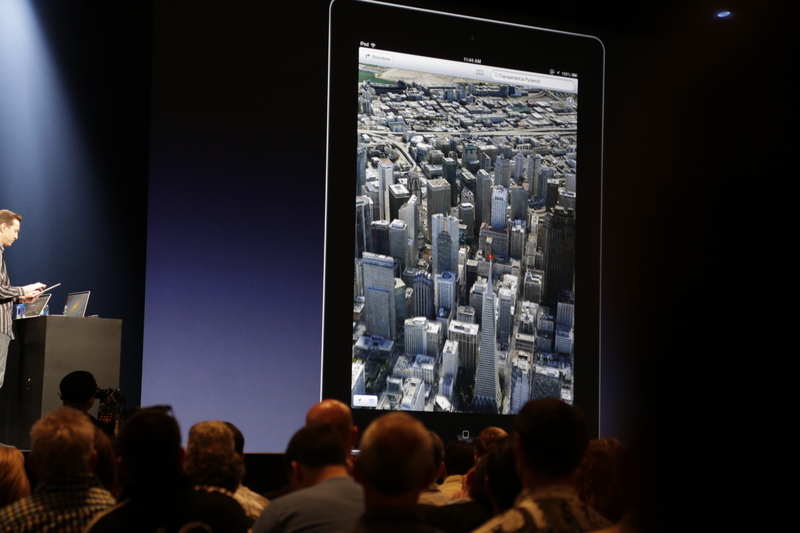 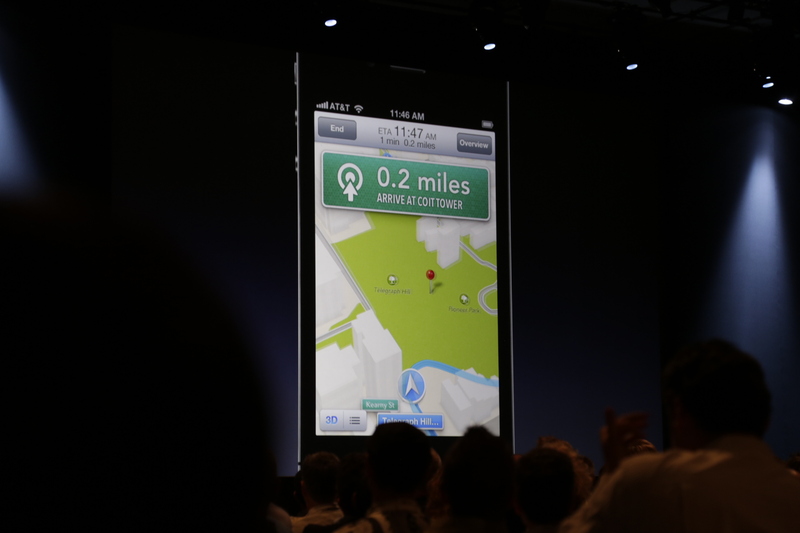 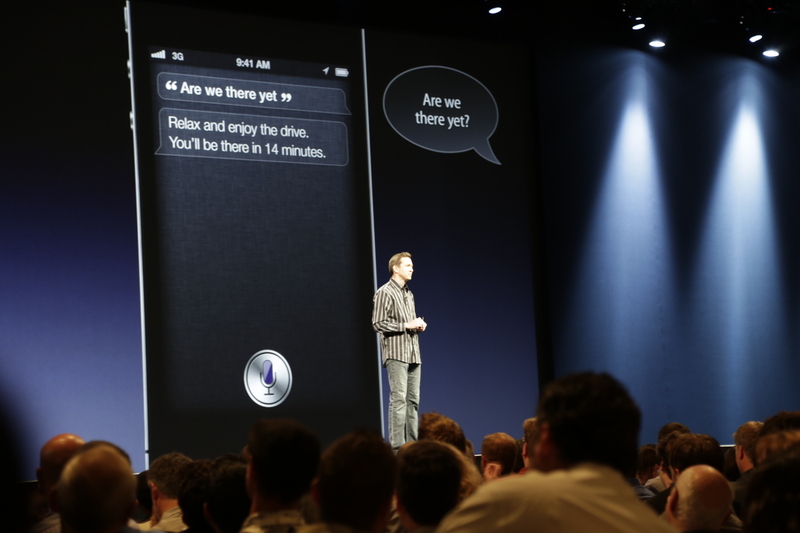 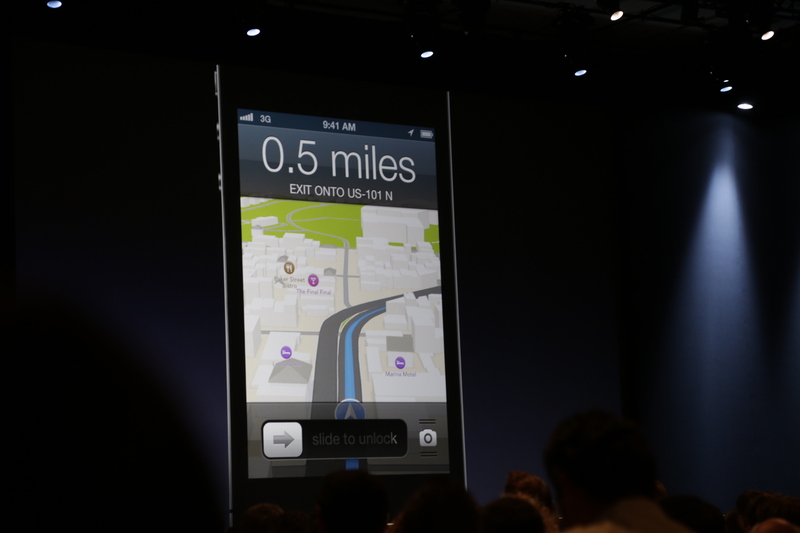 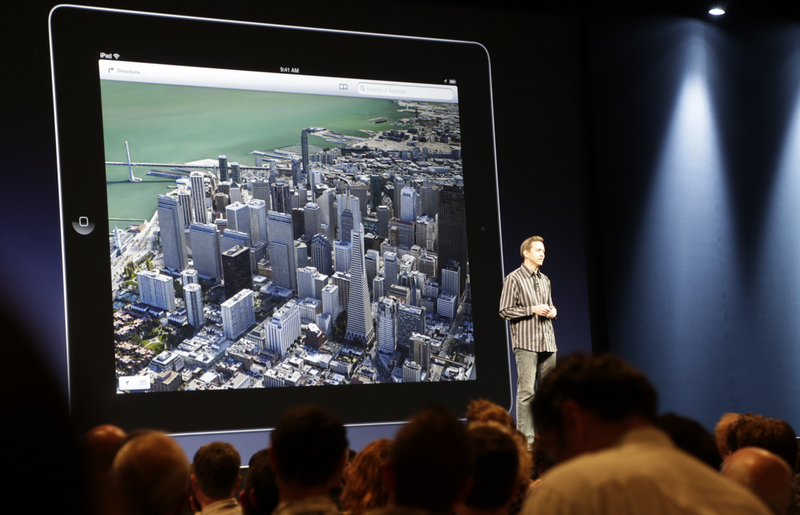 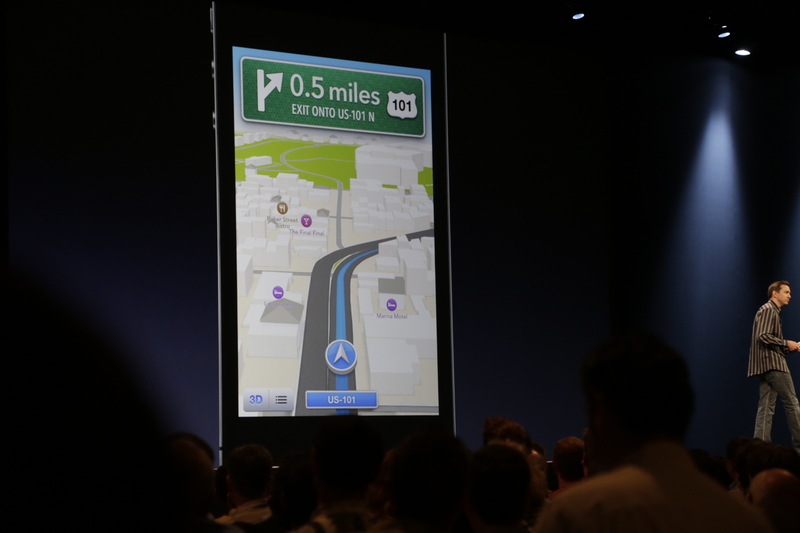 In addition to the 3D display, Maps will have Siri integrated turn-by-turn directions. 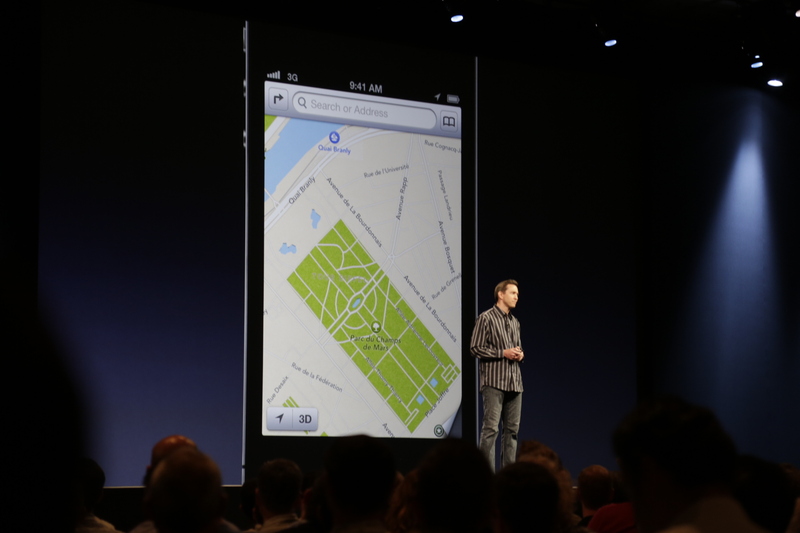 Crucial to the new Maps product is local search and Apple has taken in 100 million local businesses so far, in addition to partnering up with Yelp to provide the listings. 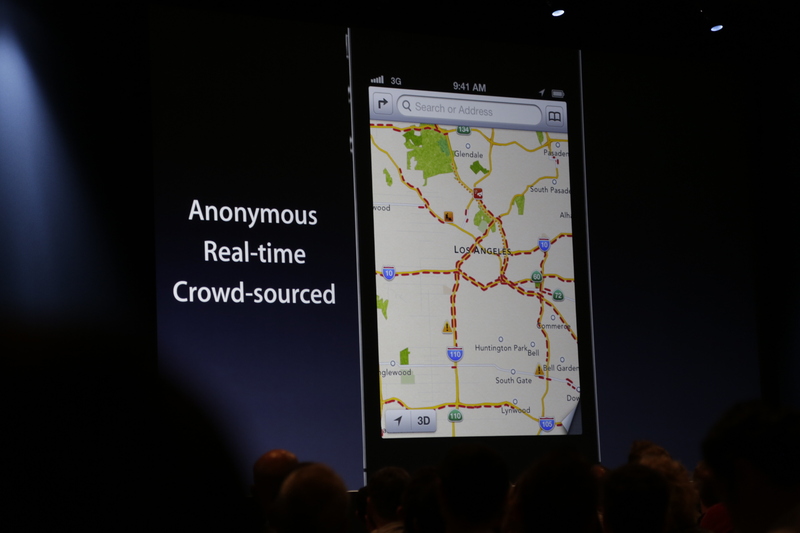 The company is also building a Waze-like traffic service, so users can see where slow traffic is and see accidents — Apple will use using anonymous crowd-sourced real time data from iOS users to keep this up to date. 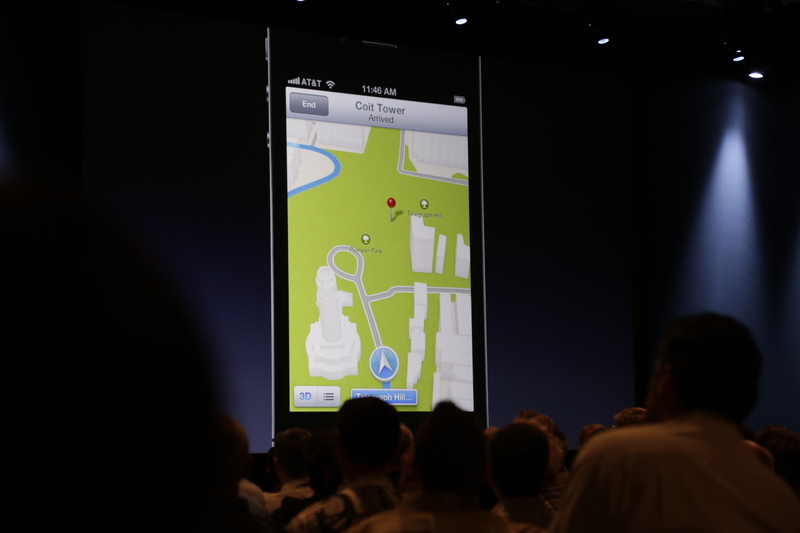 All the new Maps will be vector-based; which means that users can rotate views, angles and drill down into buildings. 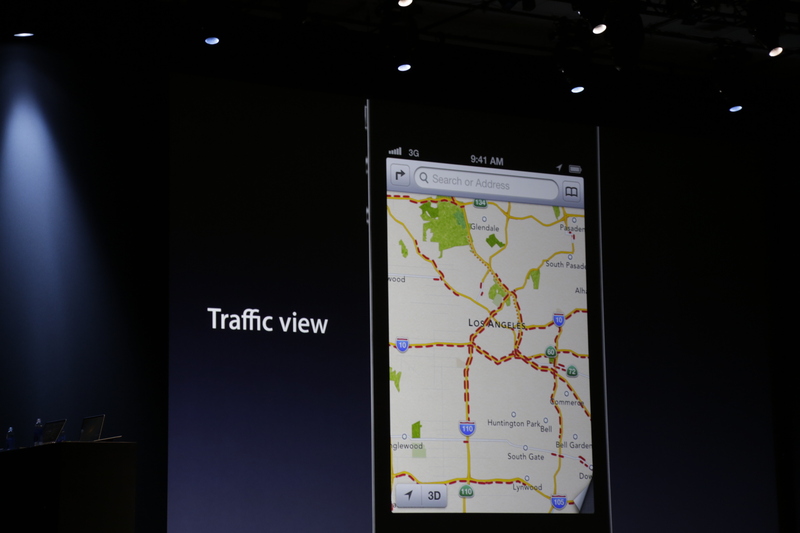 While it’s still got a firm grip on Android and the web, it’s no surprise that Google’s stock is now down $8. 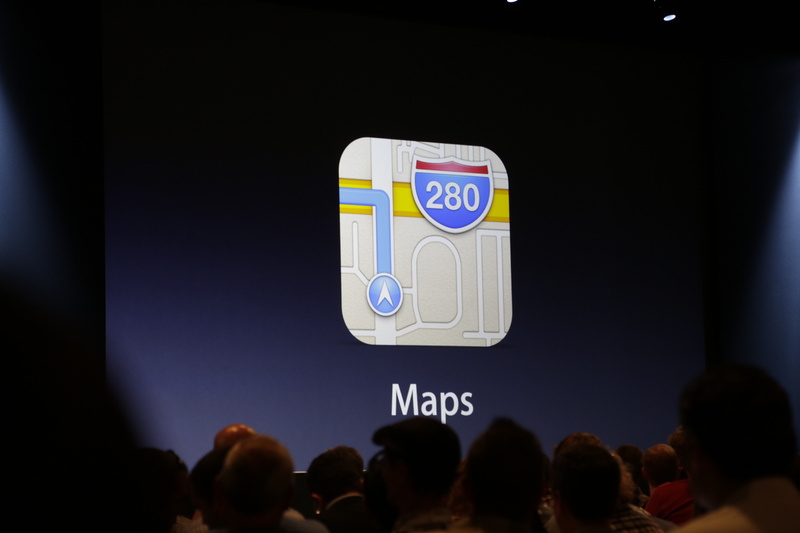 Update: No. 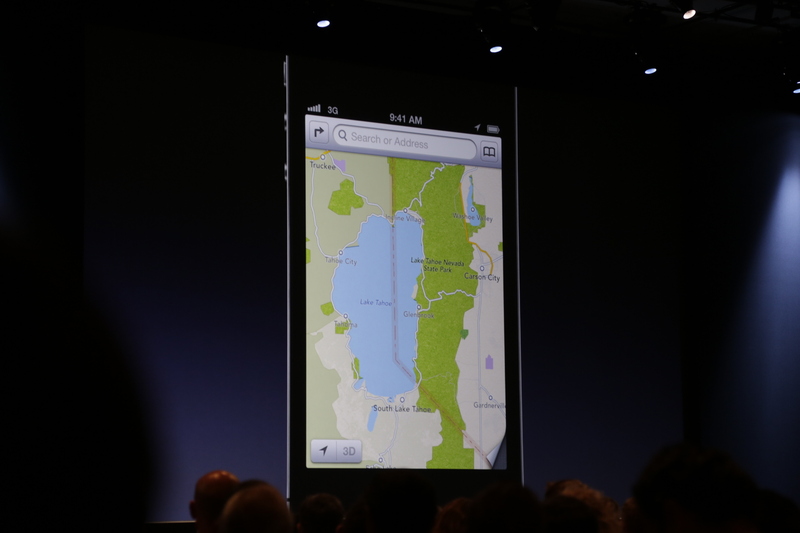 Basically iOS Maps were the best thing to ever happen to Google Maps, because they demonstrated how difficult it was to map the entire world. 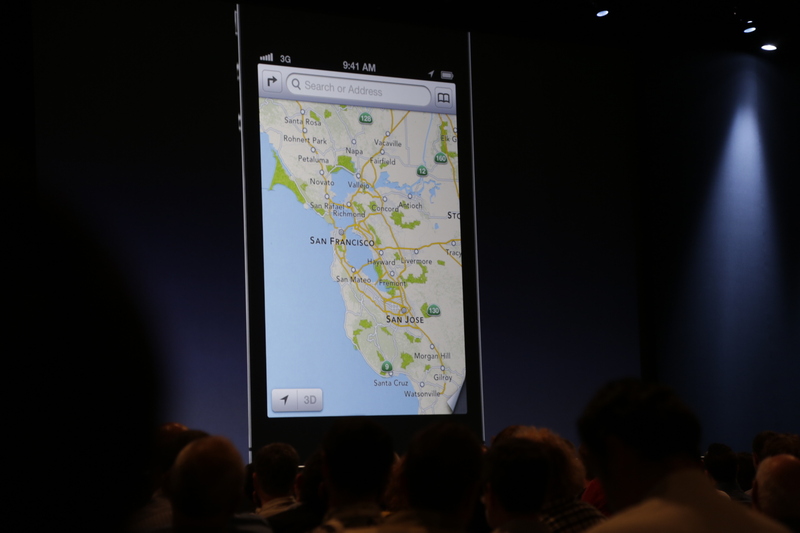 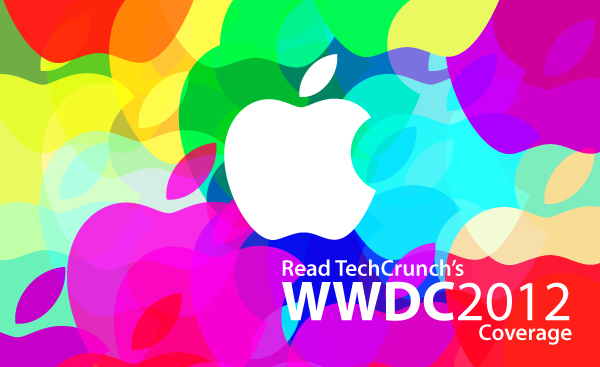 Apple’s demo was fancy, but in practice, the product really sucked.